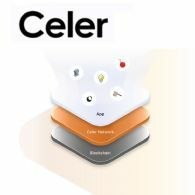 Cryptocurrency Exchange Binance.com (CRYPTO:BNB) open trading for CELR/BNB (CRYPTO:CELR), CELR/BTC and CELR/USDT trading pairs. 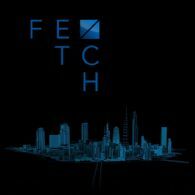 Cryptocurrency Exchange Binance.com (CRYPTO:BNB) open trading for FET/BNB (CRYPTO:FET), FET/BTC and FET/USDT trading pairs. Cryptocurrency Exchange Binance.com (CRYPTO:BNB) open trading for ONG/BNB (CRYPTO:ONG), ONG/BTC and ONG/USDT trading pairs at 2019/02/16 10:00 AM (UTC). 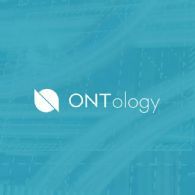 Users can now start depositing ONG in preparation for trading. 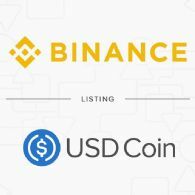 Cryptocurrency Exchange Binance.com (CRYPTO:BNB) will open trading for BNB/USDS (CRYPTO:USDS) and BTC/USDS trading pairs at 2019/02/06 03:00 AM (UTC). 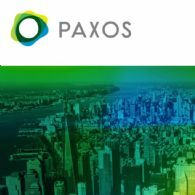 Users can now start depositing USDS in preparation for trading. Cryptocurrency Exchange Binance.com (CRYPTO:BNB) will open trading for BTT/BNB (CRYPTO:BTT), BTT/BTC and BTT/USDT trading pairs at 2019/01/31 10:00 AM (UTC). 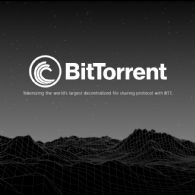 Users can now start depositing BTT in preparation for trading. Cryptocurrency Exchange Binance.com (CRYPTO:BNB) open trading for REN/BTC (CRYPTO:REN) and REN/BNB trading pairs. 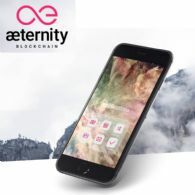 Users can now start depositing REN in preparation for trading. Cryptocurrency Exchange Binance.com (CRYPTO:BNB) open trading for MITH/BTC (CRYPTO:MITH) and MITH/BNB trading pairs. 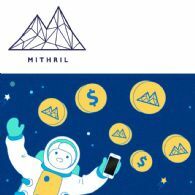 Users can now start depositing MITH in preparation for trading. Cryptocurrency Exchange Binance.com (CRYPTO:BNB) will open trading for USDC/BNB (CRYPTO:USDC) and USDC/BTC trading pairs at 2018/11/17 03:00 AM (UTC). Users can now start depositing USDC in preparation for trading. Cryptocurrency Exchange Binance.com (CRYPTO:BNB) will open trading for DCR/BNB (CRYPTO:DCR) and DCR/BTC trading pairs at 2018/10/24 04:00 AM (UTC). 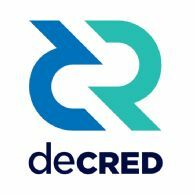 Users can now start depositing DCR in preparation for trading. Cryptocurrency Exchange Binance.com (CRYPTO:BNB) will open trading for RVN/BNB (CRYPTO:RVN) and RVN/BTC trading pairs at 2018/10/12 04:00 AM (UTC). 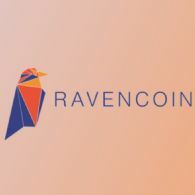 Users can now start depositing RVN in preparation for trading. Cryptocurrency Exchange Binance.com (CRYPTO:BNB) will open trading for a PAX/BNB (CRYPTO:PAX) trading pair at 2018/09/29 10:00 AM (UTC). 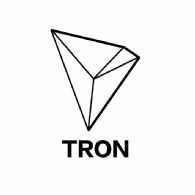 Cryptocurrency Exchange Binance.com (CRYPTO:BNB) open trading for a TRX/BNB (CRYPTO:TRX) trading pair. 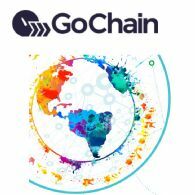 Cryptocurrency Exchange Binance.com (CRYPTO:BNB) open trading for GO/BNB (CRYPTO:GO) and GO/BTC trading pairs. You can start depositing GO now. 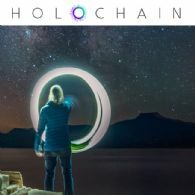 Cryptocurrency Exchange Binance.com (CRYPTO:BNB) open trading for POLY/BTC (CRYPTO:POLY) and POLY/BNB trading pairs. 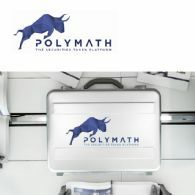 You can start depositing POLY now. Cryptocurrency Exchange Binance.com (CRYPTO:BNB) open trading for DOCK/BTC (CRYPTO:DOCK) and DOCK/ETH trading pairs. 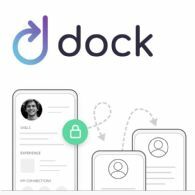 Users can now start depositing DOCK in preparation for trading. Cryptocurrency Exchange Binance.com (CRYPTO:BNB) open trading for HOT/BTC (CRYPTO:HOT) and HOT/ETH trading pairs. Users can now start depositing HOT in preparation for trading. Cryptocurrency Exchange Binance.com (CRYPTO:BNB) open trading for ARDR/BNB (CRYPTO:ARDR), ARDR/BTC and ARDR/ETH trading pairs. 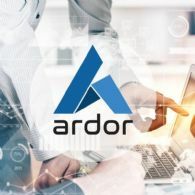 Users can now start depositing ARDR in preparation for trading. 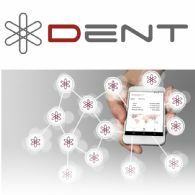 Cryptocurrency Exchange Binance.com (CRYPTO:BNB) open trading for DENT/BTC (CRYPTO:DENT) and DENT/ETH trading pairs. You can start depositing DENT now. Cryptocurrency Exchange Binance.com (CRYPTO:BNB) open trading for MFT/BNB (CRYPTO:MFT), MFT/BTC and MFT/ETH trading pairs. Users can start depositing and trading MFT now. Cryptocurrency Exchange Binance.com (CRYPTO:BNB) open trading for NAS/BNB (CRYPTO:NAS), NAS/BTC and NAS/ETH trading pairs. 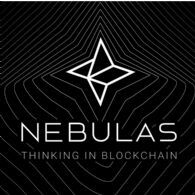 Users can start depositing and trading NAS now. Cryptocurrency Exchange Binance.com (CRYPTO:BNB) will open trading for KEY/BTC (CRYPTO:KEY) and KEY/ETH trading pairs at 2018/06/27 6:00 AM (UTC). 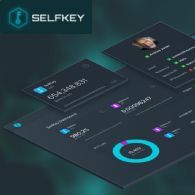 Users can now start depositing KEY in preparation for trading. Cryptocurrency Exchange Binance.com (CRYPTO:BNB) will open trading for NPXS/BTC (CRYPTO:NPXS) and NPXS/ETH trading pairs at 2018/06/21 2:00 AM (UTC). 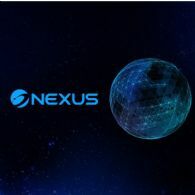 You can start depositing NPXS now. Cryptocurrency Exchange Binance.com (CRYPTO:BNB) will open trading for SC/BNB (CRYPTO:SC), SC/BTC and SC/ETH trading pairs at 2018/06/14 11:00 AM (UTC). 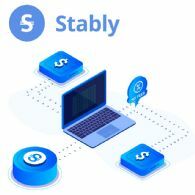 Users can now start depositing SC in preparation for trading. Cryptocurrency Exchange Binance.com (CRYPTO:BNB) advise that DATA/BTC (CRYPTO:DATA) and DATA/ETH trading pairs are now available on Binance for trading. 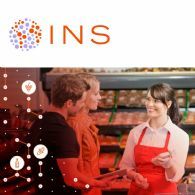 Users can now start depositing DATA in preparation for trading. Cryptocurrency Exchange Binance.com (CRYPTO:BNB) will open trading for NXS/BNB (CRYPTO:NXS), NXS/BTC and NXS/ETH trading pairs at 2018/06/06 10:00 AM (UTC). 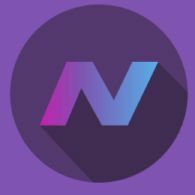 Users can now start depositing NXS in preparation for trading. Cryptocurrency Exchange Binance.com (CRYPTO:BNB) advise that AGI/BNB (CRYPTO:AGI), AGI/BTC and AGI/ETH trading pairs are now available on Binance for trading. 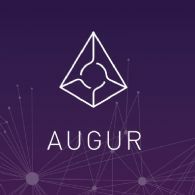 You can start depositing and trading AGI now. Cryptocurrency Exchange Binance.com (CRYPTO:BNB) will open trading for QKC/BTC (CRYPTO:QKC) and QKC/ETH trading pairs at 2018/06/05 4:00 AM (UTC). 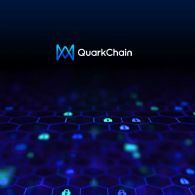 Users can now start depositing QKC in preparation for trading. 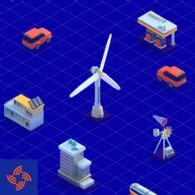 Cryptocurrency Exchange Binance.com (CRYPTO:BNB) will open trading for IOTX/BTC (CRYPTO:IOTX) and IOTX/ETH trading pairs at 2018/05/29 05:00 AM (UTC). 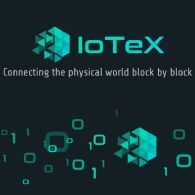 Users can now start depositing IOTX in preparation for trading. Cryptocurrency Exchange Binance.com (CRYPTO:BNB) will open trading for THETA/BNB (CRYPTO:THETA), THETA/BTC and THETA/ETH trading pairs at 2018/05/29 07:30 AM (UTC). 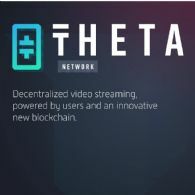 Users can now start depositing THETA in preparation for trading. Cryptocurrency Exchange Binance.com (CRYPTO:BNB) will open trading for CVC/BNB (CRYPTO:CVC), CVC/BTC and CVC/ETH trading pairs at 2018/05/28 09:00 AM (UTC). 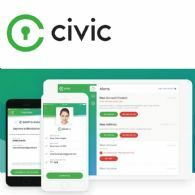 Users can now start depositing CVC in preparation for trading. Cryptocurrency Exchange Binance.com (CRYPTO:BNB) will open trading for SKY/BNB (CRYPTO:SKY), SKY/BTC and SKY/ETH trading pairs at 2018/05/24 09:00 AM (UTC). 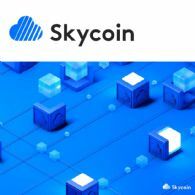 Users can now start depositing SKY in preparation for trading. Cryptocurrency Exchange Binance.com (CRYPTO:BNB) will open trading for ZEN/BNB (CRYPTO:ZEN), ZEN/BTC and ZEN/ETH trading pairs at 2018/05/23 07:30 AM (UTC). 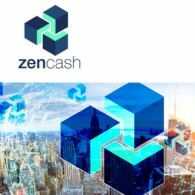 Users can now start depositing ZEN in preparation for trading. Cryptocurrency Exchange Binance.com (CRYPTO:BNB) advise that REP/BNB (CRYPTO:REP), REP/BTC and REP/ETH trading pairs are now available on Binance for trading. You can start depositing and trading REP now. Cryptocurrency Exchange Binance.com (CRYPTO:BNB) advise that BCN/BNB (CRYPTO:BCN), BCN/BTC and BCN/ETH trading pairs are now available on Binance for trading. 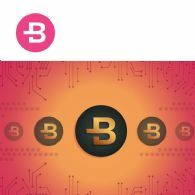 You can start depositing and trading BCN now. Cryptocurrency Exchange Binance.com (CRYPTO:BNB) advise that LOOM/BNB (CRYPTO:LOOM), LOOM/BTC and LOOM/ETH trading pairs are now available on Binance for trading. 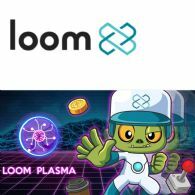 You can start depositing and trading LOOM now. Cryptocurrency Exchange Binance.com (CRYPTO:BNB) advise that GNT/BTC (CRYPTO:GNT) and GNT/ETH trading pairs are now available on Binance for trading. You can start depositing and trading GNT now. 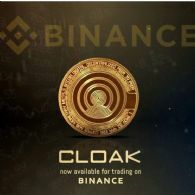 Cryptocurrency Exchange Binance.com (CRYPTO:BNB) advise that CLOAK/BTC (CRYPTO:CLOAK) and CLOAK/ETH trading pairs are now available on Binance for trading. 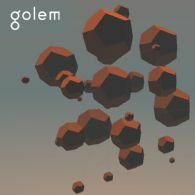 You can start depositing and trading CLOAK now. 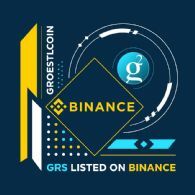 Cryptocurrency Exchange Binance.com (CRYPTO:BNB) advise that GRS/BTC (CRYPTO:GRS) and GRS/ETH trading pairs are now available on Binance for trading. 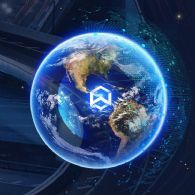 You can start depositing and trading GRS now. 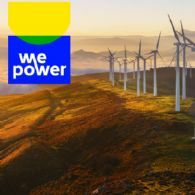 Cryptocurrency Exchange Binance.com (CRYPTO:BNB) advise that WPR/BTC (CRYPTO:WPR) and WPR/ETH trading pairs are now available on Binance for trading. 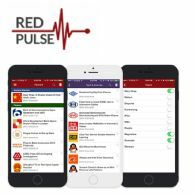 You can start depositing and trading WPR now. Cryptocurrency Exchange Binance.com (CRYPTO:BNB) advise that SYS/BNB (CRYPTO:SYS), SYS/BTC and SYS/ETH trading pairs are now available on Binance for trading. 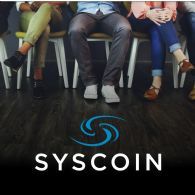 You can start depositing and trading SYS now. Cryptocurrency Exchange Binance.com (CRYPTO:BNB) advise that QLC/BTC (CRYPTO:QLC) and QLC/ETH trading pairs are now available on Binance for trading. 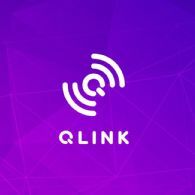 You can start depositing and trading QLC now. Cryptocurrency Exchange Binance.com (CRYPTO:BNB) advise that WAN/BNB (CRYPTO:WAN), WAN/BTC and WAN/ETH trading pairs are now available on Binance for trading. 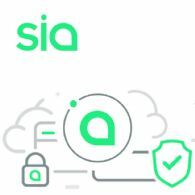 You can start depositing WAN to your account now. Cryptocurrency Exchange Binance.com (CRYPTO:BNB) advise that XEM/BNB (CRYPTO:XEM), XEM/BTC and XEM/ETH trading pairs are now available on Binance for trading. 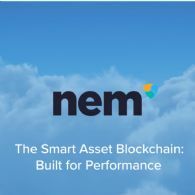 You can start depositing and trading XEM now. Cryptocurrency Exchange Binance.com (CRYPTO:BNB) advise that STORM/BNB (CRYPTO:STORM), STORM/BTC and STORM/ETH trading pairs are now available on Binance for trading. 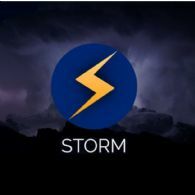 You can start depositing and trading STORM now. Cryptocurrency Exchange Binance.com (CRYPTO:BNB) advise that ONT/BNB (CRYPTO:ONT), ONT/BTC and ONT/ETH trading pairs are now available on Binance for trading. 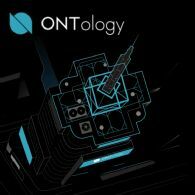 You can start depositing and trading ONT now. Cryptocurrency Exchange Binance.com (CRYPTO:BNB) advise that ZIL/BNB (CRYPTO:ZIL), ZIL/BTC and ZIL/ETH trading pairs are now available on Binance for trading. 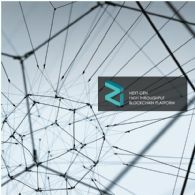 You can start depositing and trading ZIL now. 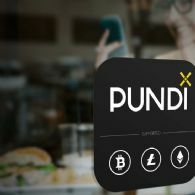 Cryptocurrency Exchange Binance.com (CRYPTO:BNB) advise that POA/BNB (CRYPTO:POA), POA/BTC and POA/ETH trading pairs are now available on Binance for trading. 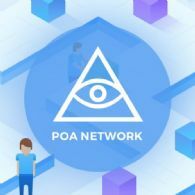 You can start depositing and trading POA now. Cryptocurrency Exchange Binance.com (CRYPTO:BNB) advise that NCASH/BNB (CRYPTO:NCASH), NCASH/BTC and NCASH/ETH trading pairs are now available on Binance for trading. 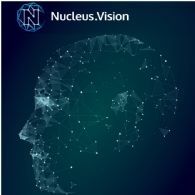 You can start depositing and trading NCASH now. Cryptocurrency Exchange Binance.com (CRYPTO:BNB) advise that RPX/BNB (CRYPTO:RPX), RPX/BTC and RPX/ETH trading pairs are now available on Binance for trading. 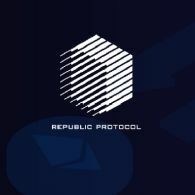 You can start depositing and trading RPX now. Cryptocurrency Exchange Binance.com (CRYPTO:BNB) advise that AE/BNB (CRYPTO:AE), AE/BTC and AE/ETH trading pairs are now available on Binance for trading. You can start depositing and trading AE now. Cryptocurrency Exchange Binance.com (CRYPTO:BNB) advise that BLZ/BNB (CRYPTO:BLZ), BLZ/BTC and BLZ/ETH trading pairs are now available on Binance for trading. 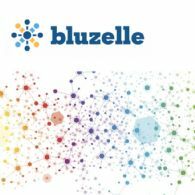 You can start depositing and trading BLZ now. Cryptocurrency Exchange Binance.com (CRYPTO:BNB) advise that VIA/BNB (CRYPTO:VIA), VIA/BTC and VIA/ETH trading pairs are now available on Binance for trading. You can start depositing and trading VIA now. Cryptocurrency Exchange Binance.com (CRYPTO:BNB) advise that NANO/BNB (CRYPTO:NANO), NANO/BTC and NANO/ETH trading pairs are now available on Binance for trading. 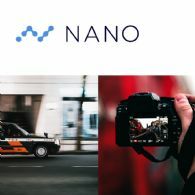 You can start depositing and trading NANO now. Cryptocurrency Exchange Binance.com (CRYPTO:BNB) advise that STEEM/BNB (CRYPTO:STEEM), STEEM/BTC and STEEM/ETH trading pairs are now available on Binance for trading. 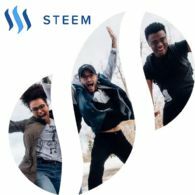 You can start depositing and trading STEEM now. Cryptocurrency Exchange Binance.com (CRYPTO:BNB) advise that CHAT/BTC (CRYPTO:CHAT) and CHAT/ETH trading pairs are now available on Binance for trading. 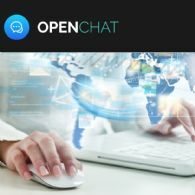 You can start depositing and trading CHAT now. 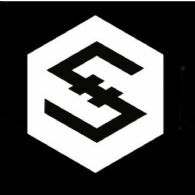 Cryptocurrency Exchange Binance.com (CRYPTO:BNB) advise that IOST/BTC (CRYPTO:IOST) and IOST/ETH trading pairs are now available on Binance for trading. 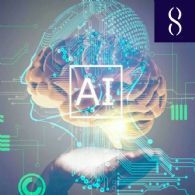 You can start depositing and trading IOST now. Cryptocurrency Exchange Binance.com (CRYPTO:BNB) advise that PIVX/BNB (CRYPTO:PIVX), PIVX/BTC and PIVX/ETH trading pairs are now available on Binance for trading. 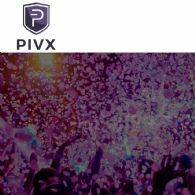 You can start depositing and trading PIVX now. Cryptocurrency Exchange Binance.com (CRYPTO:BNB) advise that INS/BTC (CRYPTO:INS) and INS/ETH trading pairs are now available on Binance for trading. You can start depositing and trading INS now. Cryptocurrency Exchange Binance.com (CRYPTO:BNB) advise that VIBE/BTC (CRYPTO:VIBE) and VIBE/ETH trading pairs are now available on Binance for trading. 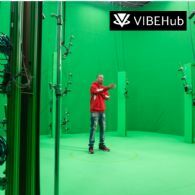 You can start depositing and trading VIBE now. 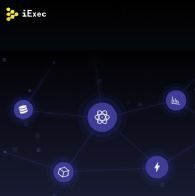 iExec (CRYPTO:RLC) aims to provide distributed applications running on the blockchain with scalable, secure and easy access to the services, data-sets and the computing resources they need. 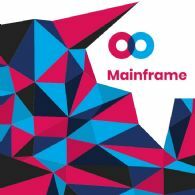 This technology relies on Ethereum smart contracts and allows building a Virtual Cloud infrastructure that provides high-performance computing services on demand. Binance.com (CRYPTO:BNB) advise that (CRYPTO:APPC), APPC/BTC and APPC/ETH trading pairs are now available for AppCoins on Binance for trading. 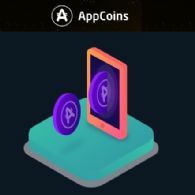 You can start depositing and trading APPC now. Cryptocurrency Exchange Binance.com (CRYPTO:BNB) advise that LUN/BTC (CRYPTO:LUN) and LUN/ETH trading pairs are now available on Binance for trading. 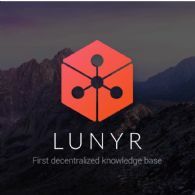 You can start depositing and trading LUN now. Binance.com (CRYPTO:BNB) advises that TRIG/BNB, TRIG/BTC and TRIG/ETH trading pairs are now available on Binance for trading. You can start depositing and trading TRIG now. Cryptocurrency Exchange Binance.com (CRYPTO:BNB) advise that NAV Coin NAV/BNB, (CRYPTO:NAV) and NAV/ETH trading pairs are now available on Binance for trading. 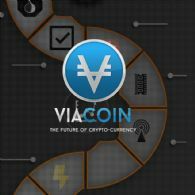 You can start depositing and trading NAV now. WINGS/BTC and WINGS/ETH trading pairs are now available on Binance.com (CRYPTO:BNB) for trading. 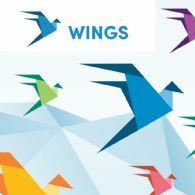 You can start depositing and trading WINGS (CRYPTO:WINGS) now. EDO/BTC and EDO/ETH trading pairs are now available on Binance (CRYPTO:BNB) for trading. 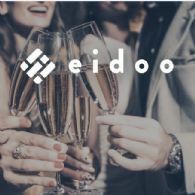 You can start depositing and trading EDO now.